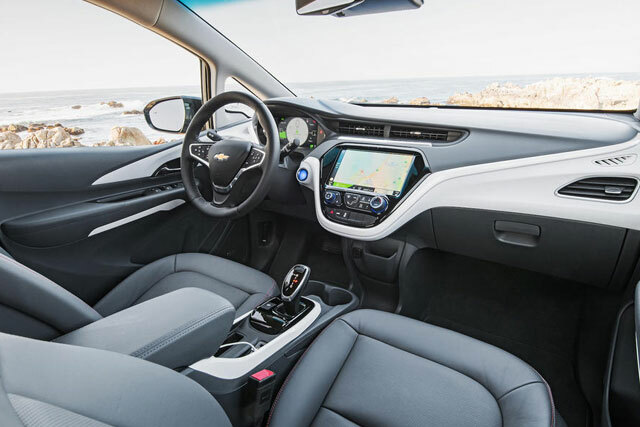 Chevrolet Bolt is an entertaining practical car that happens to be all electric, the new arrival of Bolt reaches a major Miles. it is truly global in scope with the new design and adorable new features. In 1990s mid a company named as General motors introduced his first electric car the EV1, which is introduced in America later on this car is not a perfect electric car or not ready for an electronic fuelled future. 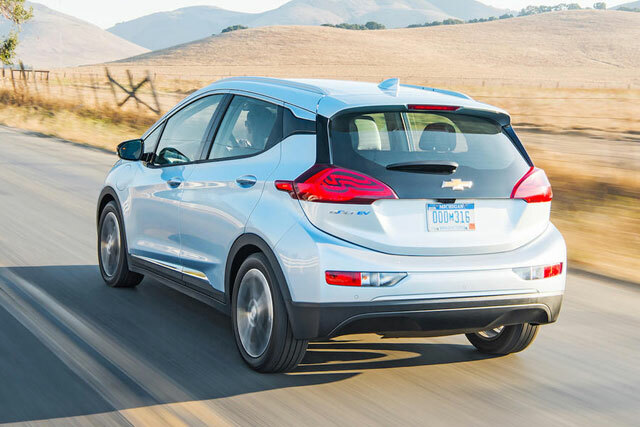 At that time Chevrolet Bolt introduces in the market as an electronic car which ends the future of EV1 and starts leading this car. 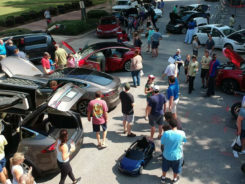 EV1 at that time cost too much and not able to cover many areas on a charge, and the Bolt is the company platform, not just for its autonomous drive effort but also for the electric car as well. 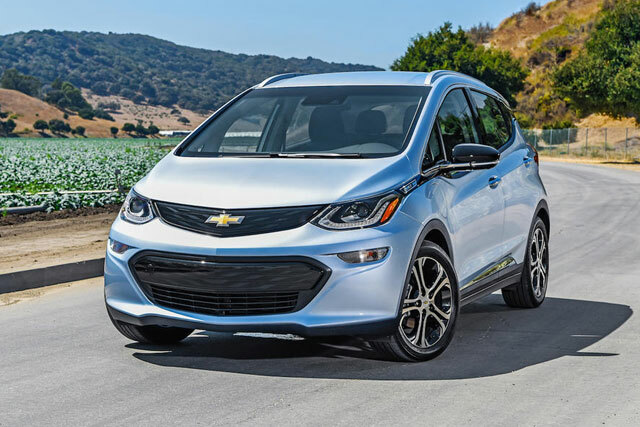 The Bolt has many new modifications, In this new car all-new battery pack is used, developed by GM, electric drivetrain by LG made in Korea, GM Korea is responsible for the new car design as well. 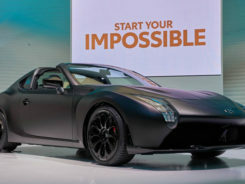 In this the pack of 288 cell was used which have long term charge of 60KWH, which fits under the car floor and its weight is up to 436kg, it’s drive is just start from a single 149 KW electric charge motor, it is also featured with integrated reduction gear and turns the front wheel. 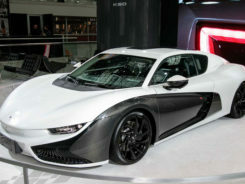 Its speed is also adorable, it covers 150 Miles on the full battery and limited speed is 90 mph up to 93mph, this car is more quick and faster to make the leaf look like a golf kart. After great investigation 238 miles range is Clam. Chevrolet makes 0-60 mph at the time of 6.5sec .if we talk about its structure, then it is also designed well, it’s total curb weight is 1624kg and tires used are of Michelle eco for low rolling resistance with the low limit or excess speed. it is also featured by Ac electric motor, power 197bhp, torque 266b and single-speed reduction gear and 95 cubic feet passenger volume. Inside the car Android audio, plus 4G lite With a WiFi hotspot and central touch screen which is up to 10.2 inches is used. Bolt has safety and user friendliness. 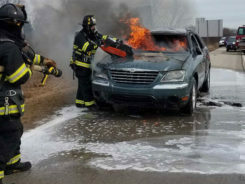 Its Battery size is also matt Chevrolet pack battery take 10 hours to charge using 240V, they give an extra charger with fast speed, if we charge the battery till half hour it covers 90 miles. Now it’s cost also matters, it amazing to know that the cost of this electronic car is just under $30000 in Us, if we applied federal tax cost also then it is up to $7500 More to pay. Which is cheaper than BMW13 but more expensive than the Nissan leaf.According to the EPA. According to the EPA rating, the car is much efficient or batter then basic tesla model S90 which is two times more expensive than Bolt.